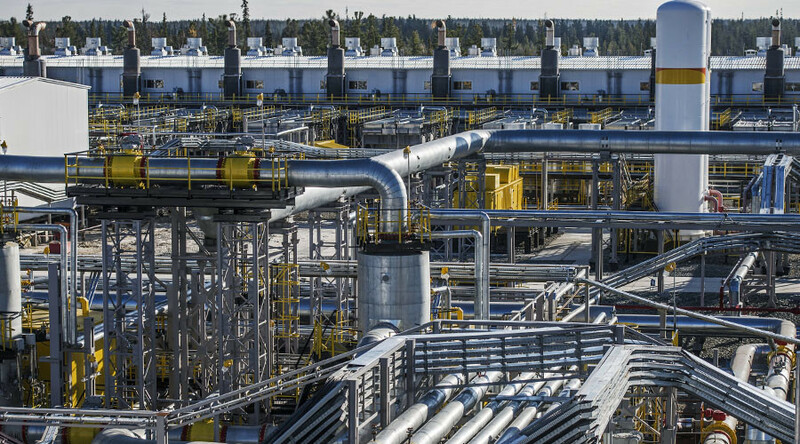 Since the new Russia-China oil supply agreement took effect at the start of the year, PetroChina’s largest refinery has almost doubled the amount of Russian pipeline crude oil that it is processing. A senior industry source with direct knowledge of the volumes told Reuters, the 410,000-bpd PetroChina refinery in the northeast port city Dalian will process 260,000 bpd of Russian pipeline crude oil in 2018, up by 85-90 percent compared to 2017. 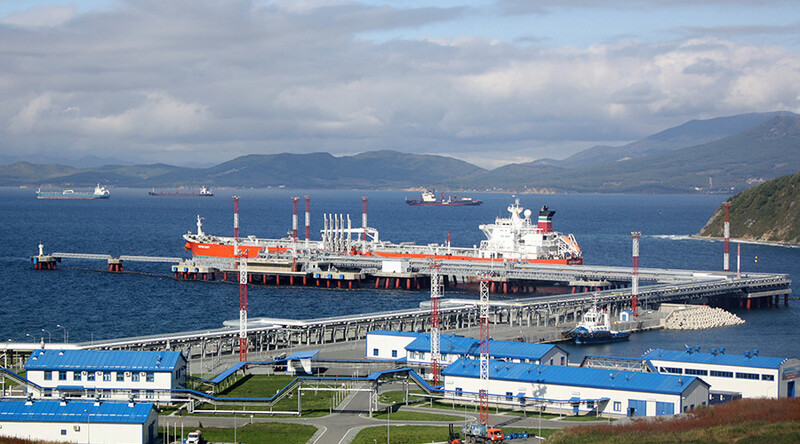 The higher volumes of Russian pipeline crude will replace seaborne Russian shipments of the ESPO blend from the Kozmino port in the Russian Far East and crude oil shipments from the Middle East, said the source. 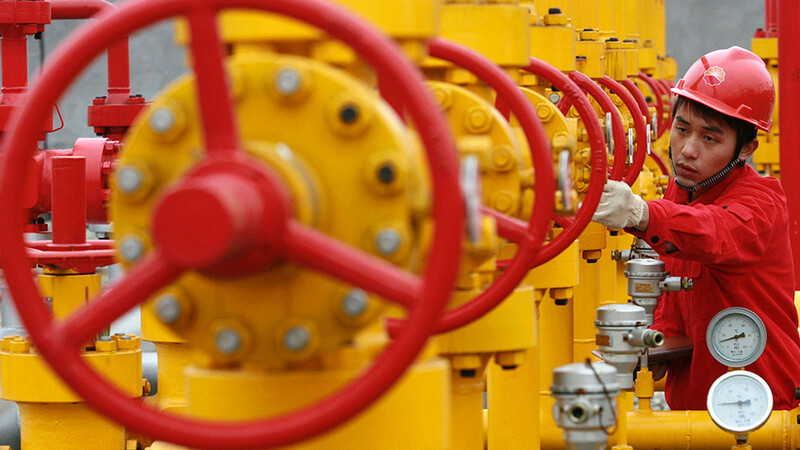 “The plant will be processing pipeline crude only this year,” the source noted, and added that the PetroChina-run Daqing oil field also ships pipeline crude to the Dalian refinery. An extension of the East Siberia-Pacific Ocean oil pipeline between Russia and China started operating on January 1, doubling the export volumes from 15 to 30 million tons annually, or almost 220 million barrels. 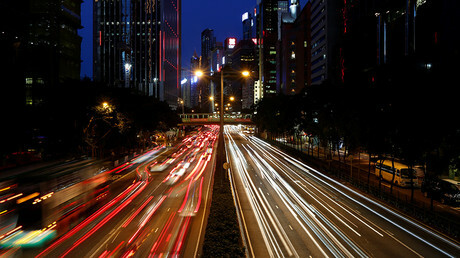 Russia’s oil giant Rosneft is the supplier of the crude via the ESPO pipeline, and PetroChina is the buyer. 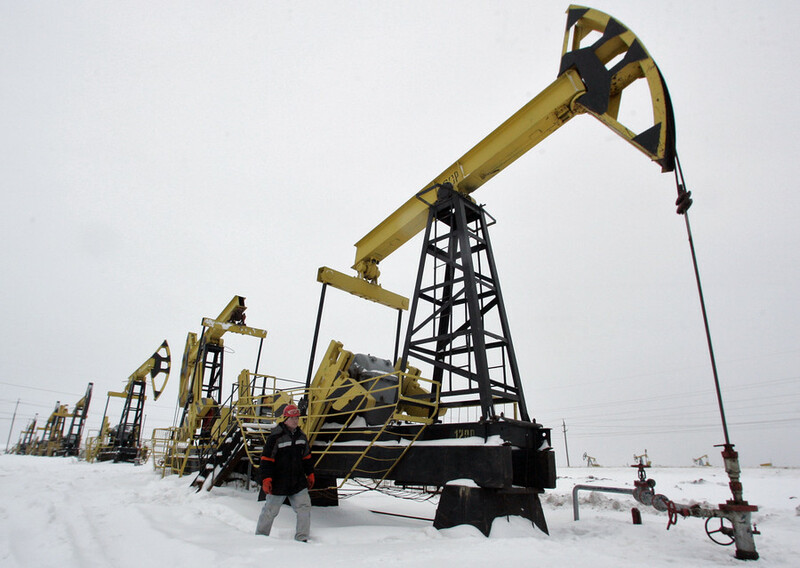 The pipeline crude will also increase Russia’s market share in China. 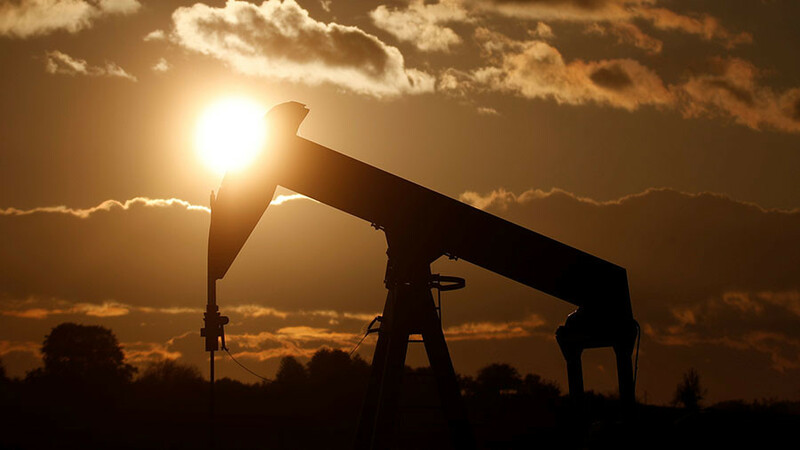 Last year Russia displaced Saudi Arabia as the top crude oil supplier to the world’s biggest importer, while Saudi shipments have taken a hit as the Kingdom cuts oil supply as leader of the OPEC pact to restrict production. 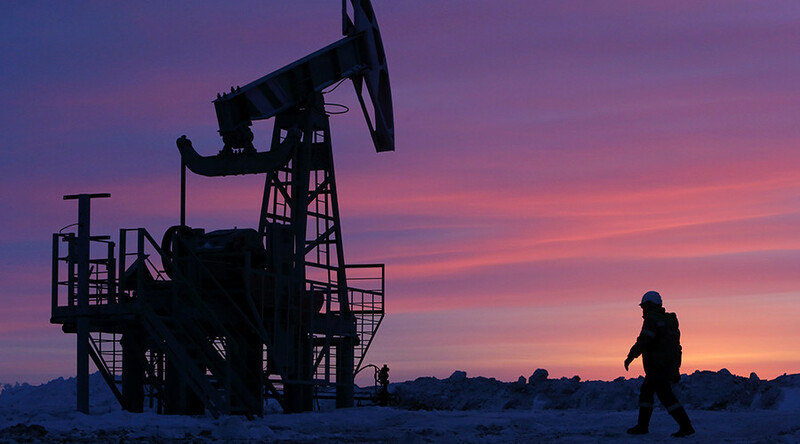 China said at the end of December that Russia held onto its number 1 spot as the biggest crude oil supplier for a ninth month running, with Saudi Arabia second.